Trinity Rose Designs: Kraftin Kimmie June New Release Day Five! Welcome Krafty Friends to Day FIVE of our JUNE Krafty Previews!!! Are you ready for another amazing day of June krafty peeks!? Have you been enjoying all the underwater creations so far? Did you think we were done with the beach theme??? No way!! Today we are sharing previews featuring a set that FLOCKS of you are going to love! We're so excited to share the new set of fun images by artist Becky Pearce called FANCY FLAMINGOS!! 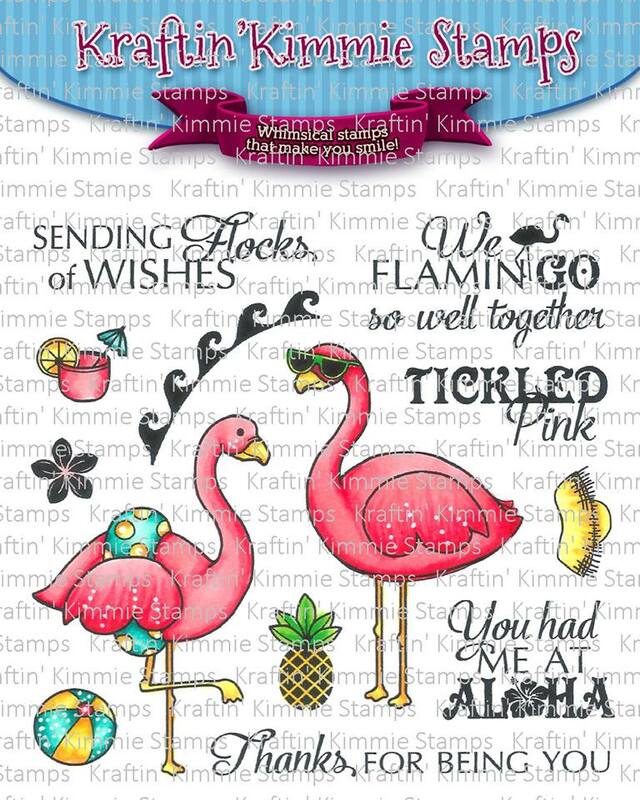 The 4x4 clear stamp set features two sassy feathered friends PLUS six accessory stamps PLUS five awesome coordinating sentiments!!! So there's a total of THIRTEEN stamps in this 4x4 clear set! They're such fun! This is my Fave set from this release! Here is my card with these Feathered Friends! How can you not LOVE them Ahhhhggggg! I also used the Beach Background from Yesterdays Sneak Peek. You'll be able to check out lots of inspiration using the new set from our amazing Krafty Girl Design Team in today's blog hop! 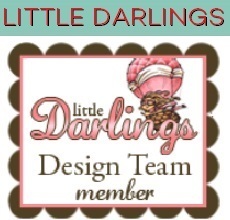 Below you'll find links to all the gorgeous creations and while you're visiting the blogs, be sure to comment and leave some love for our designers because one lucky krafty person is going to WIN a gift card to the shop! All of our new June clear stamp sets will be released tomorrow night! Be sure to join us at the LIVE Online Release Party beginning at 6pm EST! Come join us to help celebrate the new release, check out lots of krafty kreations, have a chance to win some prizes and just have fun with the Krafty Girls and me! Hope to see you there! What a great way to end the hop. 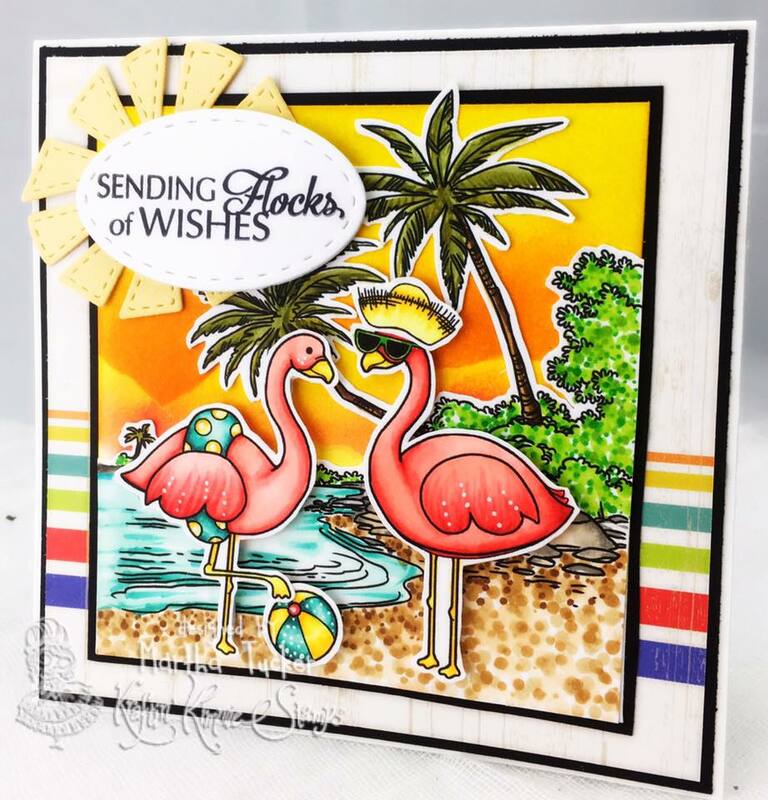 I totally love what you did here with the background stamp and how you put the birds on here! These flamingos are just so cute love your layout! Wonderful job on this card I really like the coloring. GORGEOUS AND I LOVE YOUR COLOURING!!!!!!!!! What a gorgeous card! Love your coloring!! Thanks for sharing! What a wonderful card. So bright and pretty. Putting the pieces together works so well. LOve everyting about this card. The scene is amazing. Amazing! Love the whole card!!! Fabulous card. 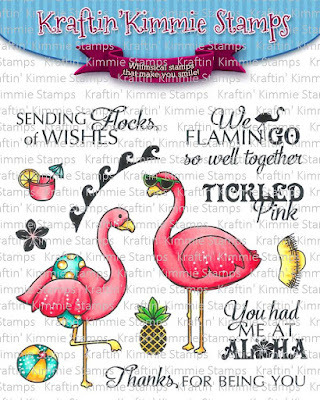 Love the background stamp with the flamingos.